Experience Described As: Calming, Relaxing, Sleepy, Soothing. 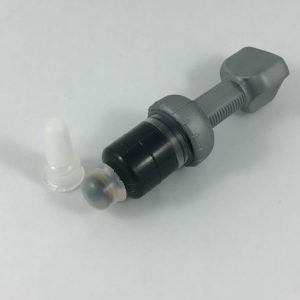 Product Details: Can be consumed by dabbing, using a vaporizer or orally. Our 1mL sizes can be used to fill our vape pen cartridges which are available for purchase in store only. 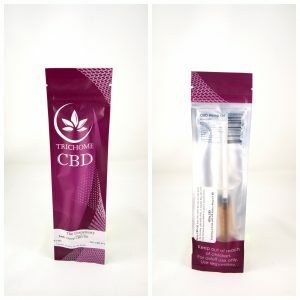 Here’s a C02 oil that has the calming effects of CBD along with a mild head buzz of THC. Not to overwhelming, but a great medicinal strain for people looking for any type of pain relief. This oil is great for the novice smoker.